Proper power valve selection is crucial to carburetor tuning Demon Fuel Systems offers a complete range of quality power valves to accommodate every tuning requirement. Our power valves are rated in inches of mercury (amount of vacuum) required to open the valve. Most 4150/4160/2300 model carburetors use the Standard while 4500 and alcohol carburetors use the Hi–Flow power valve. 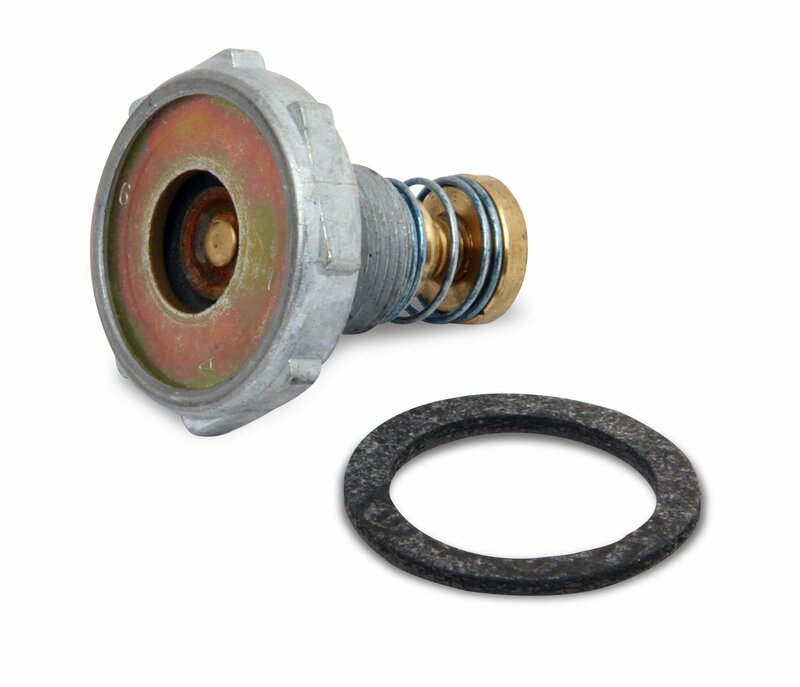 Power valves should be replaced periodically to prevent leakage. All include gasket.